The German Design Award (Deutscher Designpreis) is the most prestigious German design competition covering the disciplines of communication design and product design. It is organised by the German Design Council (Rat für Formgebung). Outstanding projects are nominated by an internationally renowned jury to participate in the competition. Only projects which have already won a well-respected design award are eligible for nomination. That is why the German Design Award is subtitled the Champions League of Design. It is a great honour that Acorde is nominated for the German Design Award 2012 and competing with well-selected international design projects for this prestigious design award. 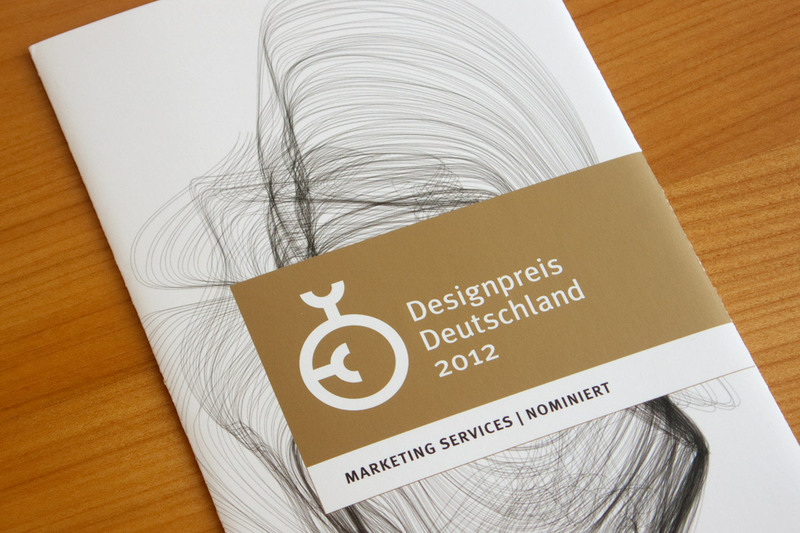 Nomination for the German Design Award 2012.